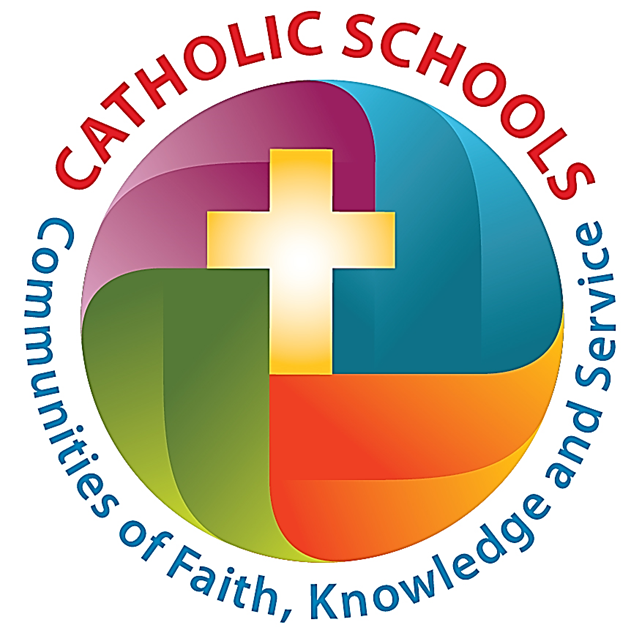 The SCCS community celebrated Catholic Schools Week from February 8-13. The theme of the week was “Catholic schools: Communities of Faith, Knowledge and Service”. The week began with a prayer ceremony that included giving thanks for this great school community and for the people who have throughout the ages and do currently to make it the wonderful place that it is. Then, the fun began. The K-2 students went bowling, celebrated 100 days. The Grades 3-6 graciously accepted the fact that it was too cold for the outdoor field trip that was planned and happily spent a day of reading, watching movies, playing games and eating treats instead. The Grades 7 and 8 students went off to winter camp for three days. On Friday when the students had the day off from school, the staff gathered at St. Mary’s Academy where they joined together with all the other Catholic schools in the city. The 500+ participants began the day with a Mass celebrated with Archbishop Gagnon. Ken Yasinski was the keynote speaker on the theme of intentionality of living a Christ-centered life.